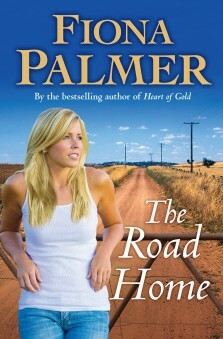 Izzy decides to break free and make a new start for herself – even though that means leaving the handsome Will Timmins and all her mixed emotions about him behind. 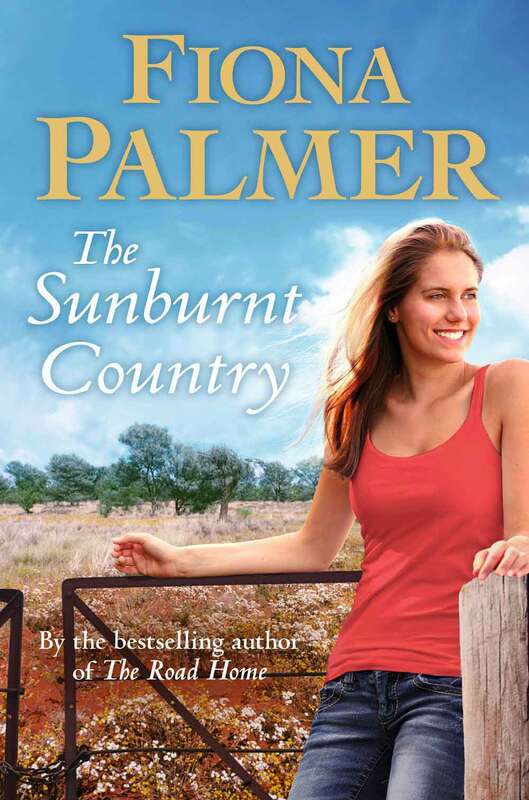 Set under the blazing blue skies and in the golden wheatfields of Western Australia, this is a colourful story of family life on the land, and a heartwarming romance about finding true love and following your dreams. 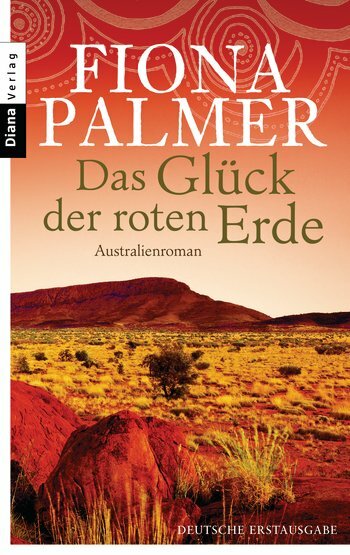 This is the German version of The Family Farm – called The Luck of the Red Earth. It is available in Germany on the 1st April 2012. 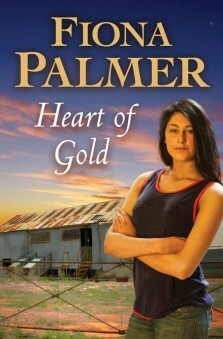 Catherine-Jean Wishart, or CJ as she prefers, is a hardworking country girl who has a heart of gold but a tough life, working long days in the male-dominated shearing sheds. But at home things are even harder. CJ’s father has never recovered from a farming accident years earlier and his violence is tearing the family apart. Just when strong, handsome Lindsay brings some fun into her life – teaching her to shear, laugh and hope for their future together – tragedy strikes. With help from her best mate Irene and a dear old farmer called Burt, CJ learns that when you stay true to yourself and open your heart, anything can happen.